Besides the marked-up cost of standard distribution, the number of times a firework is transported before reaching your store greatly increases the likelihood for mishandling and damage to occur. Standard distribution importers accept this fact, when thousands of pallets are being swapped between different trucks and warehouses, accidents are bound to happen. Less shuffling around from warehouse to warehouse greatly decreases the chance for your fireworks to end up damaged by the time you receive them. Less handling means less duds and product misfires for your customers. 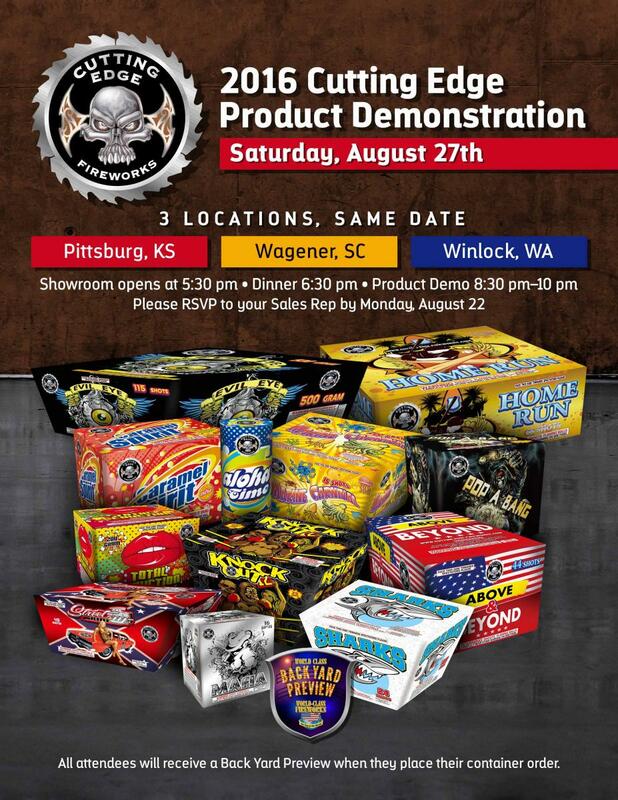 How To Reduce Costs When Selling Fireworks? The moment you have been waiting for has finally arrived. You invested a great deal of time, money, and effort into this firework business. You went through piles of paperwork and “red tape” so that everything was in order. As you wait for your shipment of fireworks to be unloaded from the back of the semi-truck, you begin to worry. Does the shipment contain what you ordered? Were the fireworks damaged during their long trips from warehouse to warehouse? Our new mobile-friendly web site is now live.